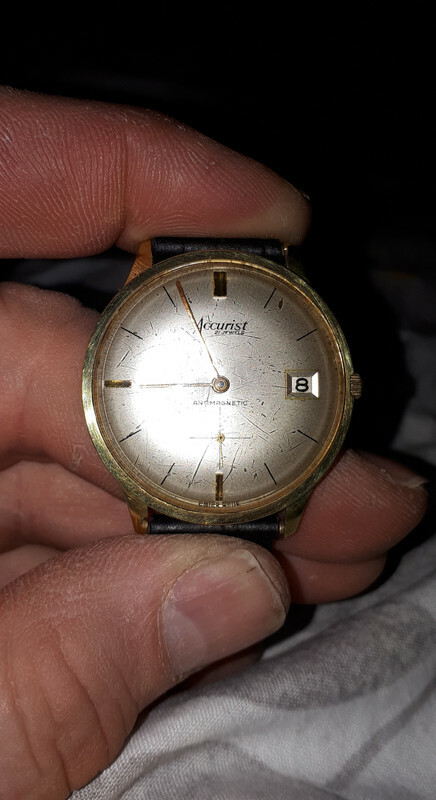 Hello everyone I've recently bought a nice old accurist date watch, 21jewels hand wind. Trying to ring out anything I can a out it. In the balance wheel is "as 169/93" or it could be 69/93. Engraved on the back is F7308, that is very small and done by hand. Cam anyone tell me anything about this lovely watch. What movement is it? I've googled every variation of the numbers and come up with nothing. I was just getting round to it Pal. And it's SA 169/93 no as. Your Accurist watch is a typical gold-plated wristwatch from about the early to middle 1960s and very nice it is too. Accurist was, and essentially still is, a British concern, founded in 1946 by the Loftus family and with quite a distinguished history. 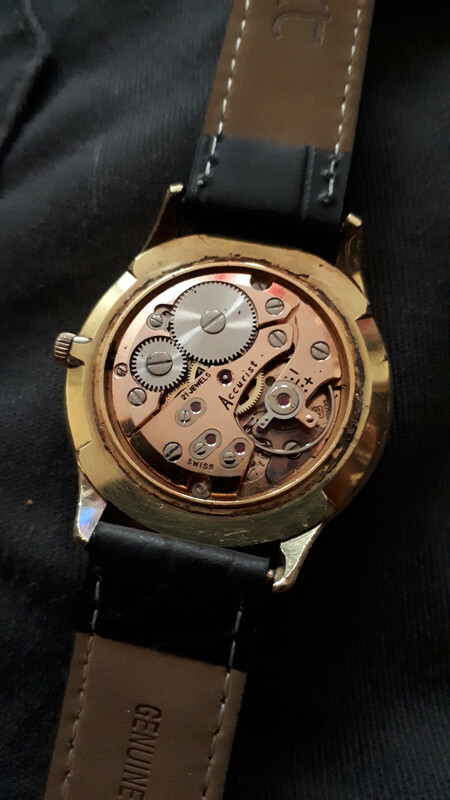 The firm produced and marketed, but did not actually manufacture, its watches. Accurist remained an independent company under the Loftus family until 2014 when it joined the Time Products group. Time Products Ltd. is a British organisation and Accurist has become the premier brand in the Time Products line-up, above Sekonda and Limit. I can not find anything on that number. Maybe someone has a full list of Accurist Movements. Or possible a mistake made reading it!